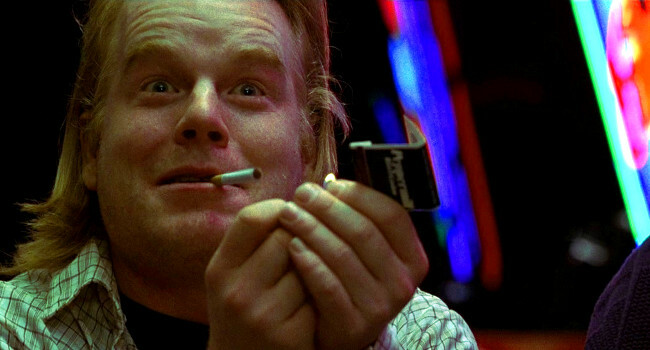 I recently got on a kick of remembering the late great Philip Seymour Hoffman before I realized that I’d missed the chance to observe what would have been the actor’s 50th birthday on July 23. Most of Hoffman’s fans didn’t know that he’d struggled with substances in his early 20s. And it came as a big shock to me when the actor died of an overdose of heroin and cocaine mixed with prescription tranquilizers and stimulants in 2014. 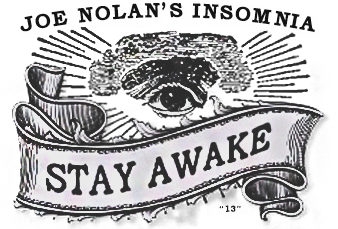 This article was posted in Cinema and tagged acting, actor, cinema, cocaine, Heroin, overdose, Philip Seymour Hoffman, Simon Critchley, stimulants, tranquilizers. Bookmark the permalink. Follow comments with the RSS feed for this post. Trackbacks are closed, but you can Post a Comment.